Blogging is one of my favourite things to do! Seeing people do it for a job is a dream come true but it’s a hobbit for me and I’ve realised blogging isn’t easy. So many people have high tech cameras, editing softwares, photography skills and lots of fancy things when it comes to being a blogging and being a 15 year old - I’ve none of that. It makes me realise how people are professional with this as all the things they use and the time and effort them put into it, you can really tell. I do my blog purely for fun and I enjoy it so much - I know nothing about it is perfect but there’s always room for improvement. I am no means a good blogger - I don’t put as much time into my blog as other people do but I do try my best with it in a simple way! To write my posts, j use my notes on my phone then transfer it into blogger! This is so much easier I find for writing as I am an awful speller when it comes to typing and I’m always on my phone so I can blog when I’m out and about or in bed so it’s really convenient for me. For my photos, I have no photography skills and I know I could improve my flay-lays but for the moments I use a piece of paper for my white background and take the photos on my phone camera with the square filter. I currently have the iPhone 8+ which is a really good camera but no means a professional one. Finally i edit my photos, I either use the app ‘whitagram’ to whiten the background or the filter on the camera ‘vivid’ this really helps make all the colours in a photo pop and whitens the background. I’ve only started with this recently and I really do love it! These are great tips. I started off as a professional photographer before turning to blogging. As long as you have a great phone and basic camera skills you can do it. Blogging can be time consuming (and expensive especially once you start getting more views), but with great organization you can get it done. Love this post! I'm 15 as well and my blog is just a hobby but that doesn't stop me feeling jealous of the professionals with fancy equipment. It just goes to show that if you put in enough effort you don't need a giant investment! Love this! I have been blogging as a hobby for ages but I have always been reluctant to put too much money into it. I had never thought about writing up my blog posts in my notes on my phone, such a good tip. I have to say you can tell how much you love blogging just from reading this and trust me when you're passionate about something like you seem about blogging the opportunities are endless! You don't have to have a large budget to be a good blogger and I think you're proof of this, there's always room for everyone to improve even those who can throw everything they earn into their blog! Don't worry about not having a good camera etc, I have a DSLR and still use my phone for most blog photos purely for convenience. I'd love to have the money to go self-hosted etc but it's just not possible for me at the minute, that doesn't make you any less of a blogger! While I dream of someday having a beautiful camera and telephoto lens with all the goodies I too currently use my phone to take all my photos! I also use some white foamboard from the dollar store as a background now and then. The dollar store is amazing for cheap photo props. I have never heard of one of the apps you mentions so I'am going to check it out. Thanks for sharing! I can totally relate to you about blogging on a budget! When I was 15, I was going through the same thing. It's totally okay! We all have to start somewhere, and work our way up somehow :). 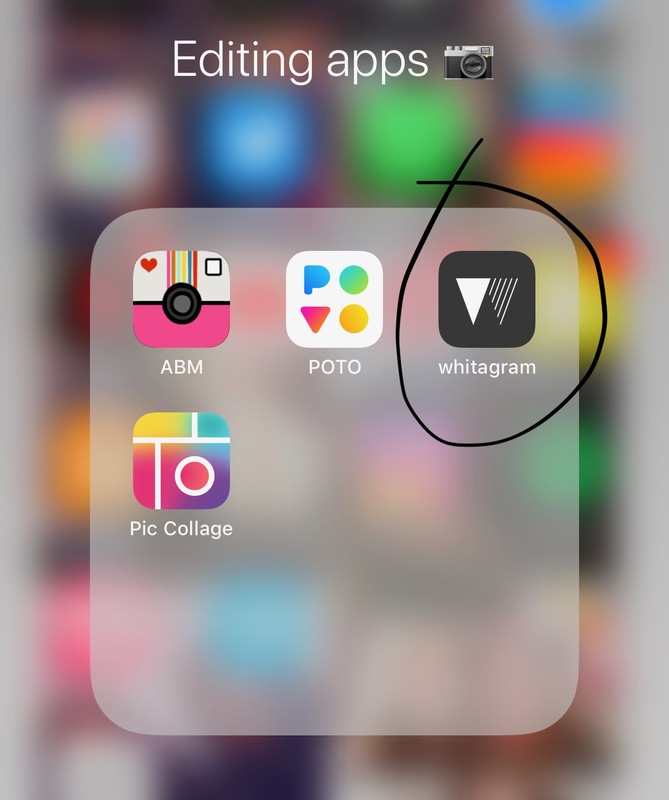 I haven't heard of whitagram before but it sounds like a neat app. Thanks for sharing this! Keep it up with the great work. I blog on a budget too. I am not a professional photographer and do not have an expensive camera. I am also using an android phone. I like your idea of using a white piece of paper for the background of pics. Thanks for your great tips. This is a great post! 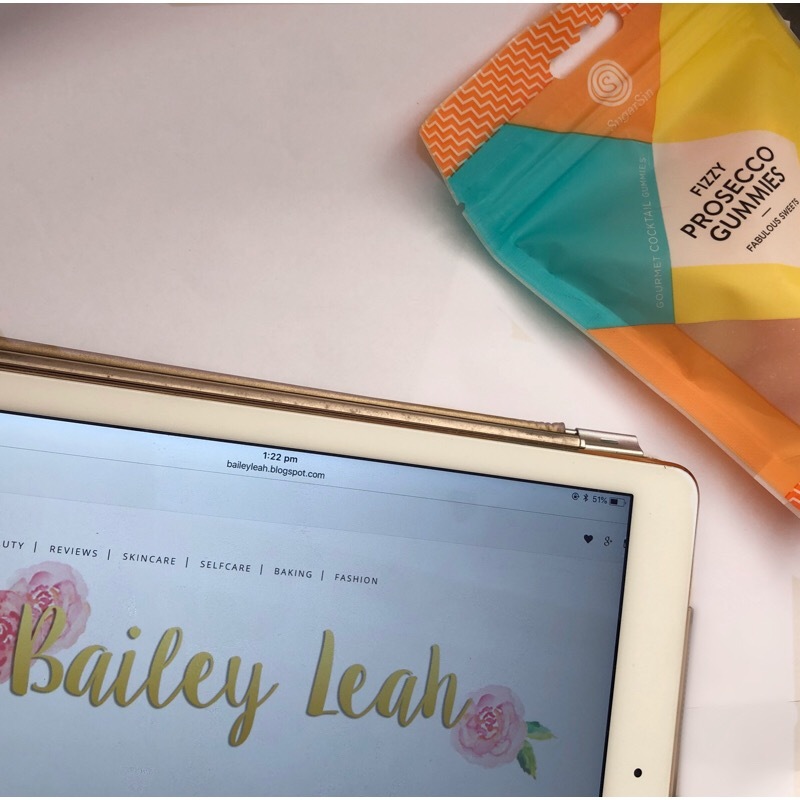 There are so many bloggers who are on a budget doing SO well at the moment (including yourself)! It's great to show others that you don't need to have loads of cash to succeed in the blogging world. I loved this!! I was (and still am) exactly in the same position as you when I started blogging - and I found the cheap hacks and ways to make my blog feel happy on a budget! Great post Bailey! I use my Ipone 5s camera which isn't the best so I have just downloaded whitegram after you recommending it so hopefully this can help me. Blogging on a budget was a wonderful idea as I know a lot of bloggers don't have a lot of money to spend never mind hire professional photographers! Excellent post. I am 35 and I blog. I do have a fancy camera I am feeling like I am still trying to learn. I have been blogging for 5 years. I just now seem to be mastering the blogging world. I wish I do own my own website I suggest investing in a domain and an ssl to secure your site and use something that is not an open source platform like blogger when you want to start taking off with your blog. I used to use my cellphone way back when I was on blogger then went to wordpress now I use something totally different and I love it. Have fun learning and take your time. Grammerly can help with the spelling. I’ve been blogging for 3 years now and I haven’t spend any penny for my blog. It’s just what I love doing and it’s my sweet escape. I love your tips. This is really helpful for new bloggers.